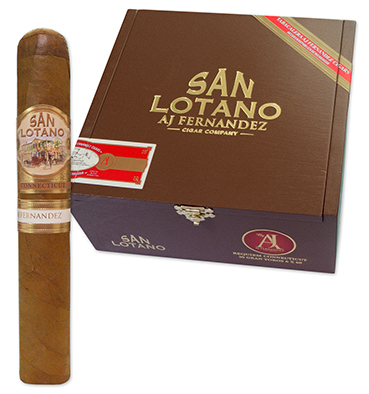 San Lotano Requiem Connecticut cigars are expertly handcrafted at Tabacalera Fernandez in Esteli, Nicaragua, with hand-selected Nicaraguan and Dominican long filler tobaccos bound in Honduran leaf and covered in a beautiful Ecuadoran Connecticut wrapper. This unique combination moves the blend from mild into the medium-bodied, full-flavored realm unlike other Connecticut cigars. A.J. 's blending skills really shine with the Requiem Connecticut, offering up a silky smooth, rich and lightly spicy cigar with notes of cream, nuts, wood, and white pepper that's still mellow enough to be enjoyed any time of the day.